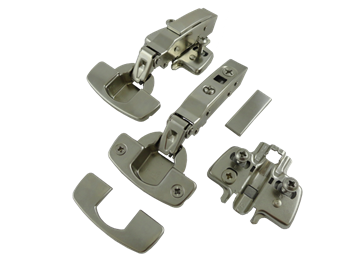 Hettich manufactures a large variety of cabinet hinge and other specialty hinge for furniture applications. 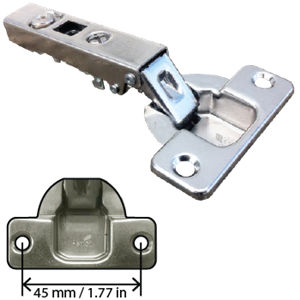 This is the most common, current series, of Hettich concealed hinges. 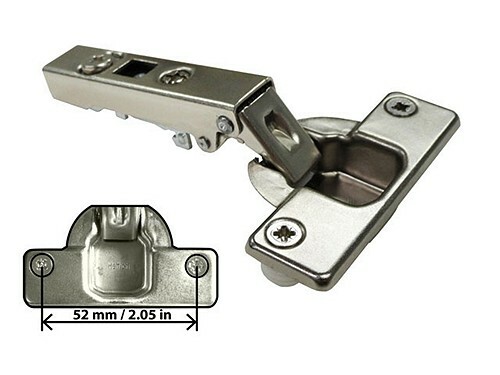 Hettich makes many special hinge commonly used in furniture.